Thailand Bans smoking on tourist beaches. Thread: Thailand Bans smoking on tourist beaches. Great news, they should make it world wide. Quarky and Zablive like this. 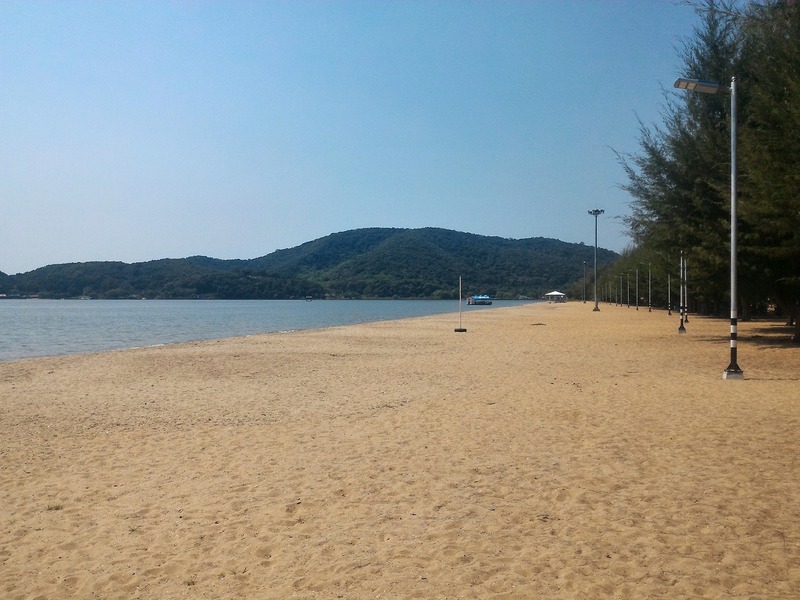 The beaches are in the provinces of Phuket (Patong); Surat Thani (Bo Phut on Ko Samui); Krabi (Phra Ae and Khlong Dao on Ko Lanta); Chon Buri (Bang Saen and Pattaya as well as Tam Pang on Ko Si Chang); Prachuap Khiri Khan (Hua Hin and Khao Takiap); Phetchaburi (Cha-am); Phang-nga (Ko Khai Nok and Ko Khai Nai on Ko Yao); Songkhla (Chalatas); Pattani (Tha Wa Sukri); Rayong (Mae Phim); Chanthaburi (Laem Sing), and Chumphon (Sai Ri). Last edited by Hatari; 2nd November 2017 at 18:23.
kaptainrob and Cuzzy like this. Next they will be banning deck chairs! Got enough fags on those beaches already! 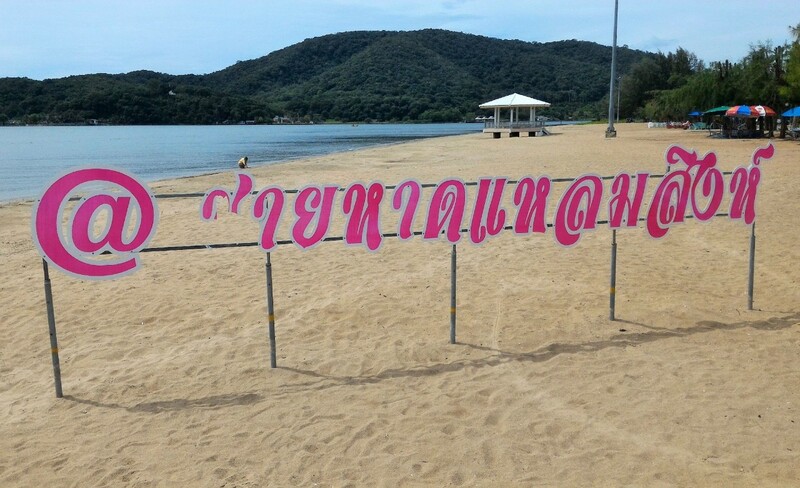 .... A department official said up to 138,000 butts had been collected from just one particular beach – a 2.5 km stretch of Phuket’s popular Patong Beach. Quarky, Sydney and PeteGill like this. Smokers... some of them are the most self centred inconsiderate fucks around. New Zealand is working towards a total ban on smoking. Good luck with that but it's a move in the right direction.